Scrivener has a ton of features hidden away in those menus and many of them remain unnoticed by even the most addicted Scrivener users. 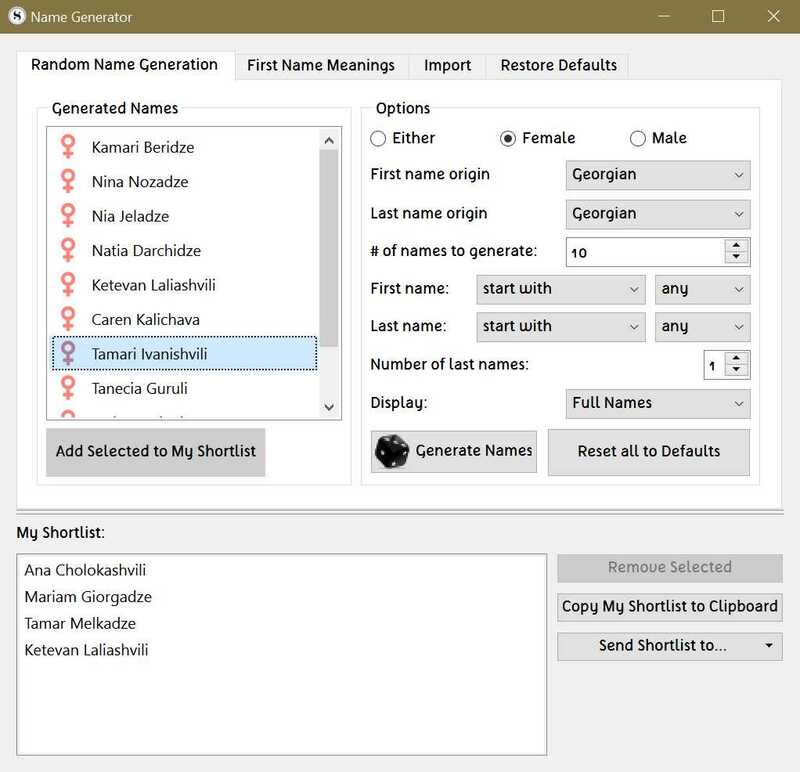 One useful tool that often gets overlooked is the name generator. Need or Want? Which Is Best For Writers?